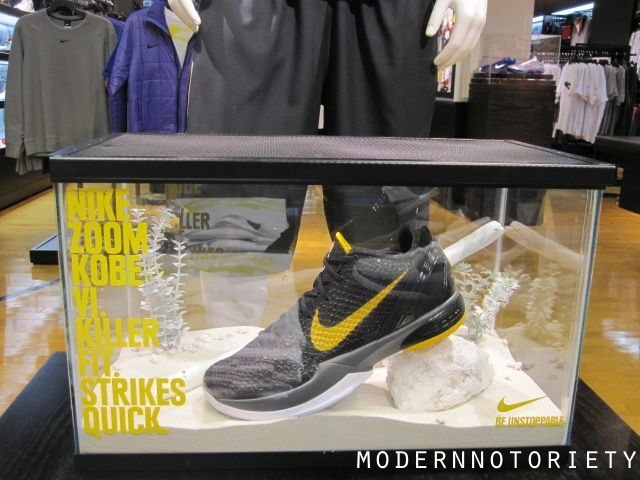 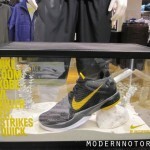 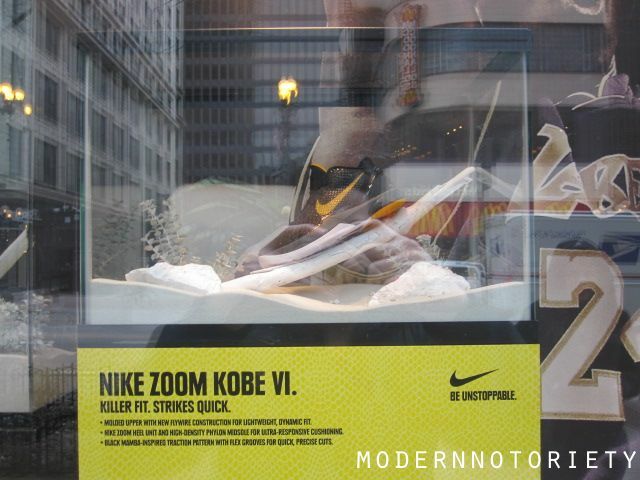 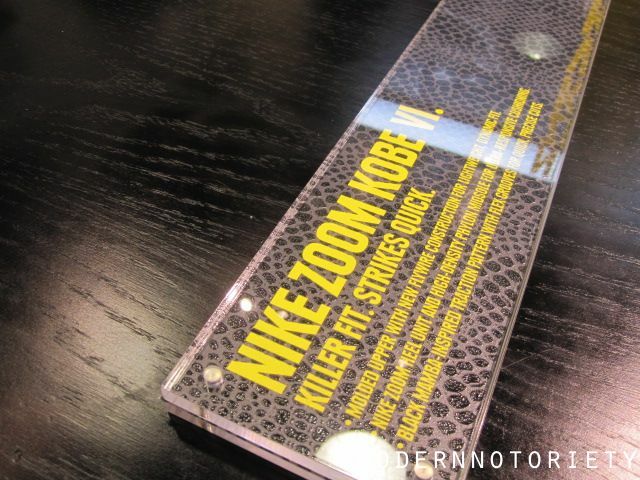 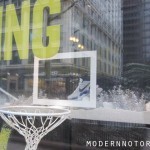 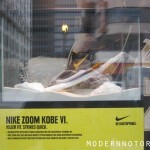 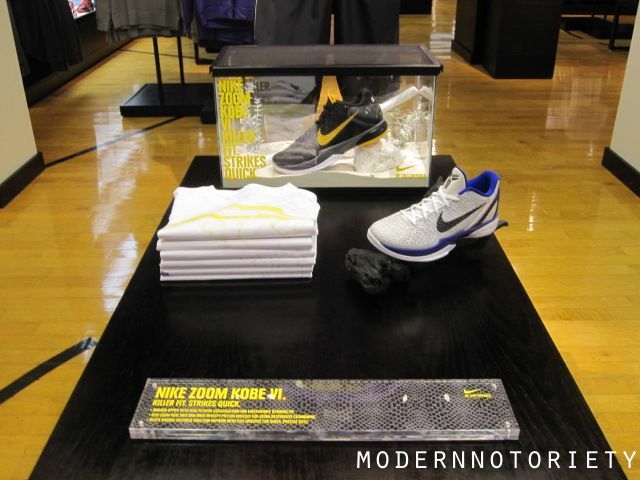 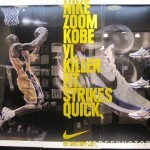 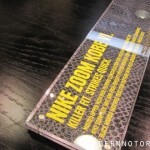 Chicago got it’s own Kobe VI terrarium display at House of Hoops on state street. The terrariums feature a realistic Black Mamba environment with the Kobe VI Del Sol and Concord on Display. 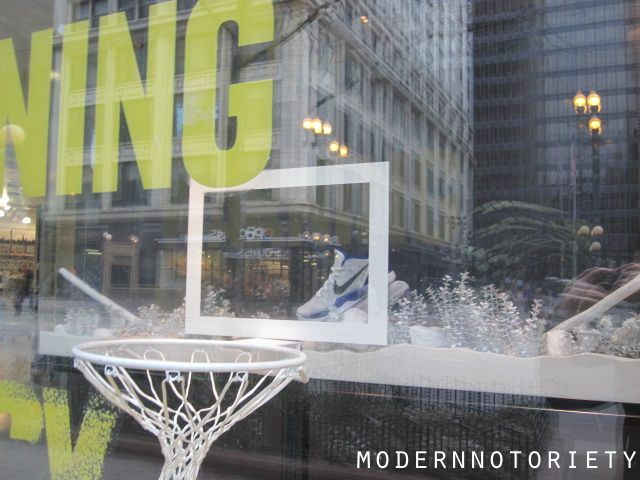 After the jump, You can check out more images. 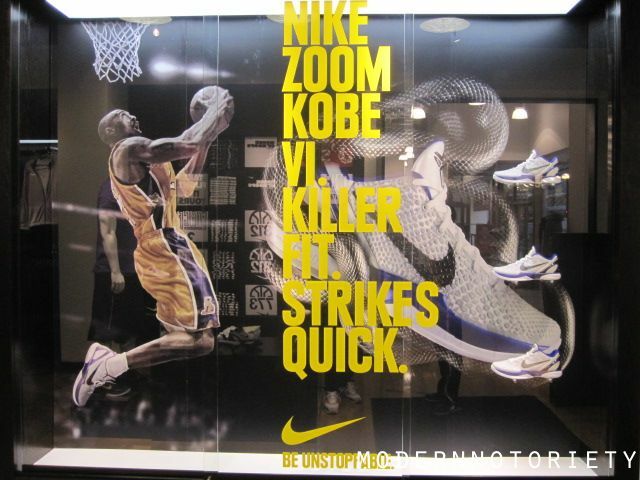 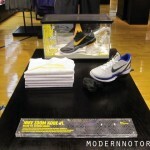 Check out the Nike Vault’s Black Mamba Display here.